1. They're just going to go up in price later. Seriously, are you considering buying one? If you are, go ahead and do it. 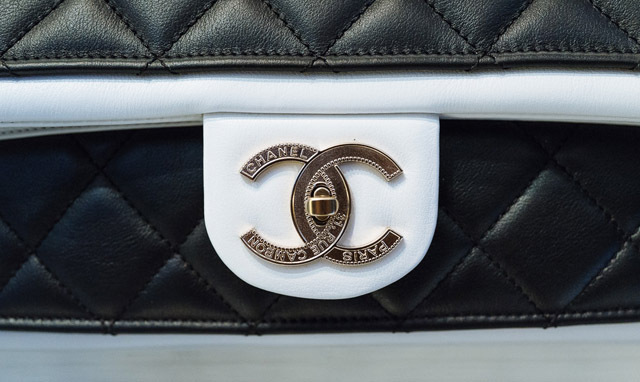 Chanel is among the masters of the crippling price increase, jacking up the MSRPs of its bags every six months to a year, sometimes by as much as $500 for a basic bag. As a general rule, bags don't hold their value all that well, but constantly rising prices keep the timeless flap bags fairly easy to resell for close to (or, in some cases, more than) what you paid. Plus, even if you don't take resale into consideration, you're just going to have to fork over more cash for the same bag in the very near future if you wait. Except, you know, this is real life. Legendary actresses, socialites and royals have carried this bag, and hey, if you can't marry a prince, you can at least buy the same bag as the women who do. Or the same bag as the girls from The Hills - it seems as though the bag has become the go-to accessory when a younger woman wants to signal to the world that she has grown and matured into a fashionable lady. 3. So many designers have been "inspired" by the flap - if you're going to pay big bucks, get the original. 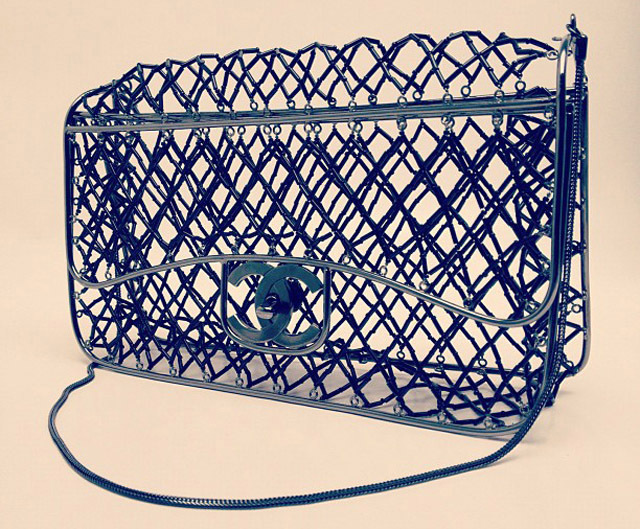 Everyone from Urban Outfitters to Marc Jacobs has been accused of stealing from Chanel's signature bag, and there's a good reason for that - it's timeless, iconic and still as relevant to luxury customers today as it was back in the 1950s. 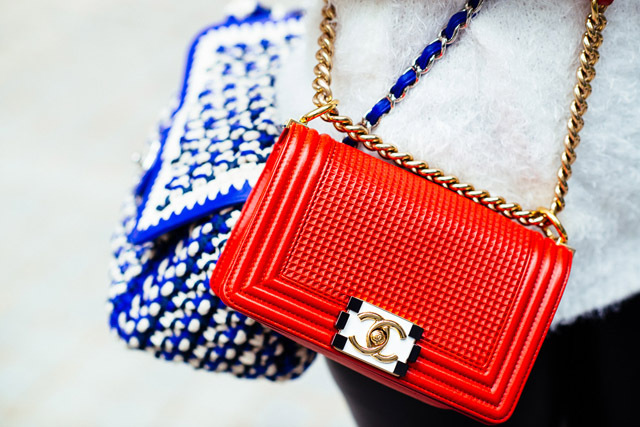 Chain straps and quilted leather have become nearly synonymous with the idea of the designer handbag, and the Chanel flap may even be more well-known across the world than the illustrious handbag holy grail, the Hermes Birkin. 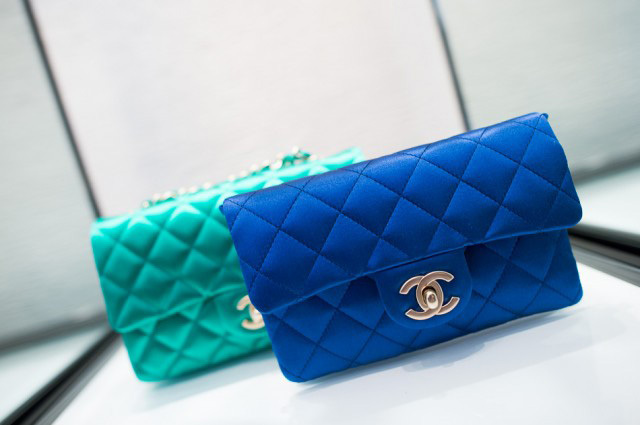 They come in sizes ranging from XS to XL, but even the smallest of the Chanel flap bags is way more expensive than the average woman wants to spend. You're in no danger of seeing your bag on every woman on the block (unless you live on a really, really nice block, but if you do, there's probably no sense in trying to stay one step ahead anyway), and even if you see a lot of people carrying non-Chanel bags that look similar, there's absolutely no comparison when you see and hold a Chanel flap bag in person. The Classic Flap has been popular for literally decades and the 2.55 Reissue helped revive the style in the mid-2000s, but it was clear that Chanel was going to have to produce a smart, modern-looking next generation flap bag to continue to woo customers who want Chanel bags to be as zeitgeist-y as the brand's runway shows. 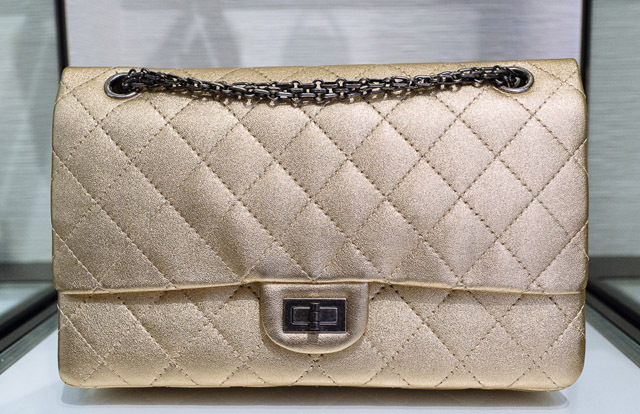 With the Boy Bag, Chanel pulled off just that; a design that feels deeply rooted in the house's handbag history but still new and different enough to beguile customers who don't want to carry bags that their mothers are interested in. Last year, a friend who works for a different industry site contacted me about where one might actually find a black Chanel flap bag to purchase in New York City. This friend works in the industry and knew where to call to inquire about the bags, but the proverbial cupboards were bare. When Megs bought her Reissue 2.55, she had to make more than one stop to find it. Another friend in the industry ended up buying a beautiful teal Classic Flap when black, which had been what she thought she wanted, wasn't in stock. Although the struggles to get a Chanel bag aren't as legendary as those chronicled by Hermes customers, it's still pretty hard to lay your hands on exactly the Chanel flap bag you're looking for, and for a lot of customers, that makes the hunt even more rewarding. 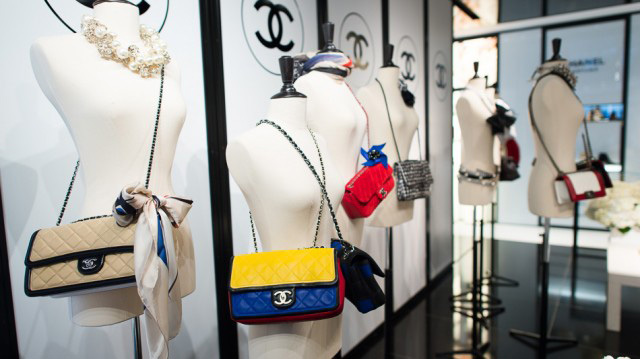 The more women want Chanel flap bags, the more version the company fires out. 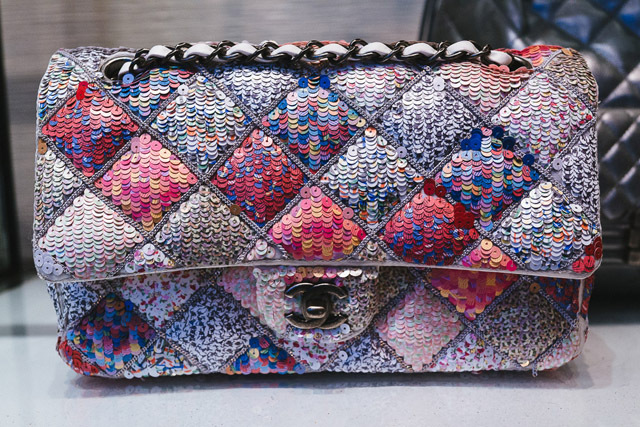 In addition to the recent introduction of the Boy bags, Chanel puts out tons of very visually specific, heavily themed collections per year, which means that there's a flap bag to fit everyone from the ultimate girly girl to the grunge goddess. Chanel's famous for quilted black leather, but if you think that's all it is, think again. 9. 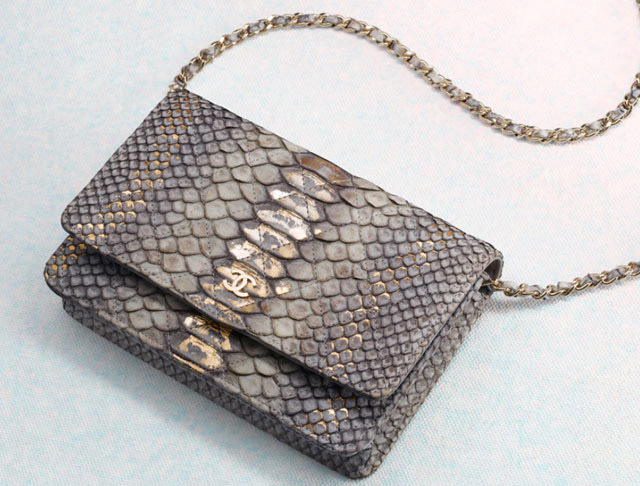 There's a healthy vintage market for Chanel bags. Not trying to pay full price? We don't blame you. 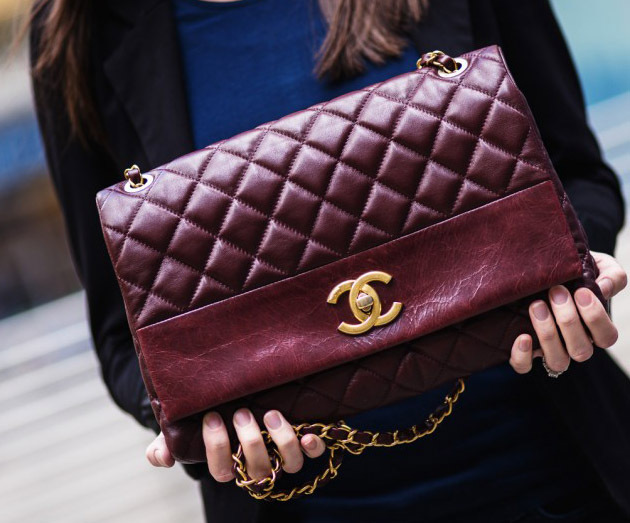 Because Chanel bags have been around in some of the same versions they are now for literally decades, it's not that difficult to find a pre-owned version in good condition for a more reasonable price, as long as the bag isn't from the past few years or a limited edition. There's probably a high-end consignment store in your area with some options, as well as online specialists like Heritage Auctions and What Goes Around Comes Around at ShopBop. It's easy to get cynical about fashion, especially when it's an industry that you practically live in, but there's just something about Chanel that feels special no matter what. Even when I don't like a particular design or collection, the company's aura is just about as intoxicating as branding can get. I don't understand exactly why, since Karl Lagerfeld frequently veers into ridiculousness, but then again, maybe that's exactly it. 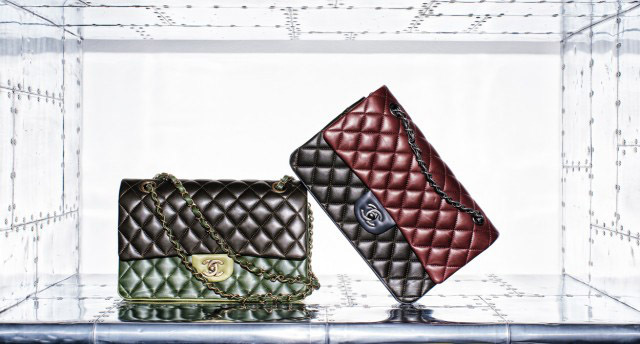 Chanel is often fantastical, and there's still value in that when it comes to luxury. Prices start around $3,000. Please contact Chanel customer service at (800) 550-0005 for more information. poll: what is your everyday bag and what is your lifestyle?